Let’s say you’re making a documentary film. You have your subject and… nothing else. While there are plenty of generic film equipment lists for fiction films, documentary films often need specialized equipment. 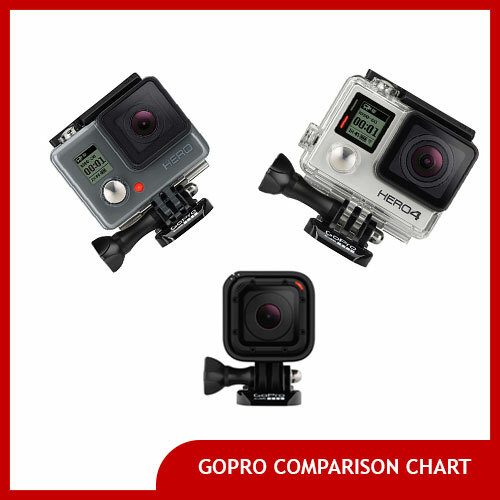 So here’s our complete documentary film equipment list. Some documentaries may need only a fraction of these items to get the job done but others may require substantially more. With video out of the way, it’s time to think about audio. Most professional documentary filmmakers don’t rely on their camera’s onboard microphone for the simple reason that it’s not powerful enough to pick up many sounds. 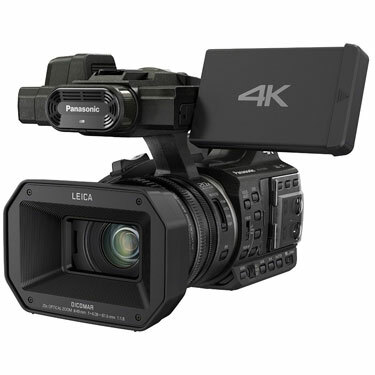 Full sized professional video cameras have XLR audio inputs allowing them to accept the large input professional audio accessories that documentary filmmakers often use– things like boom microphones or lavalier microphones that clip on to a person’s shirt. If you chose a video camera that doesn’t have XLR audio inputs– say a DSLR or a camcorder, you’ll either need to use special shotgun microphones that work with DSLRs and/or lavalier microphones that work with DSLRs, or you’re going to need a DSLR XLR audio adapter. 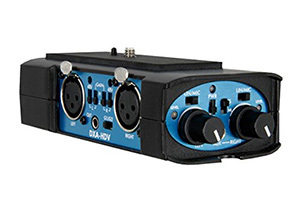 If your video camera has XLR inputs, you can skip this item. 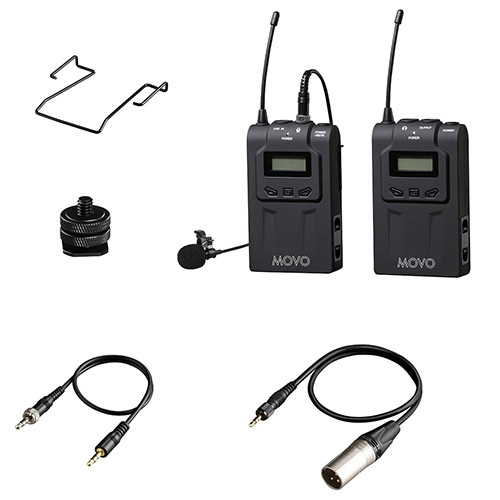 Lavalier, lav mics or lapel microphones are used extremely frequently in documentary films– much more so than Hollywood’s fiction films (though they sometimes use lavs too). Lavalier microphones clip on to your documentary film subject’s clothing and capture audio wirelessly while you’re shooting them from across the room. 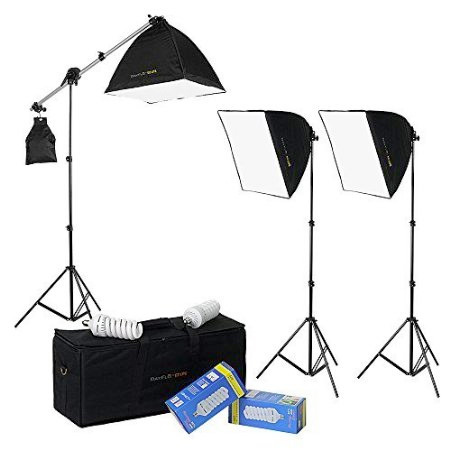 They’re also useful in sit down interview setups or when shooting any other event where you need to be physically separate from the person you’re filming. 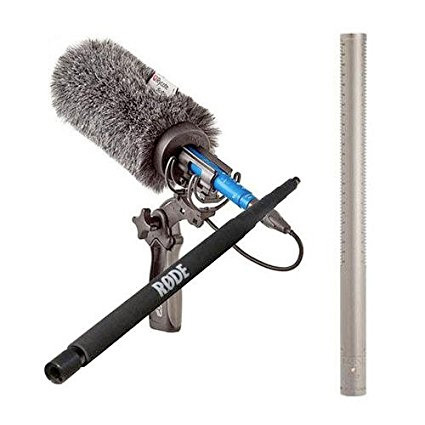 In order to pick up great sound from people who aren’t wearing lavalier microphones, documentary filmmakers often rely on a sound technician who is holding a long boom pole with a microphone affixed to the end of it. 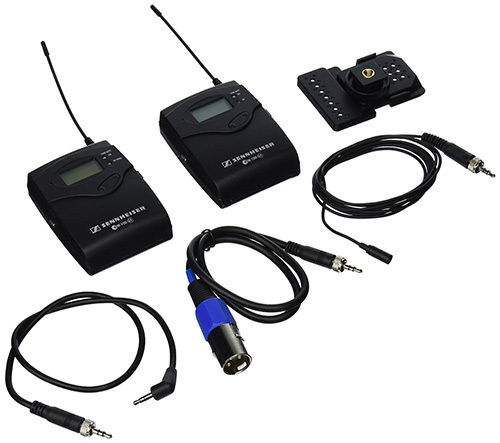 When there are multiple audio sources to juggle– say a wireless lavalier or two as well as a boom pole, that sound technician will also be wearing a portable sound mixer (like this one) which divides these inputs before plugging into the camera. Having a good microphone is important but it will only get you so far unless you have a great pair of headphones to monitor the sounds being recorded for your documentary film. 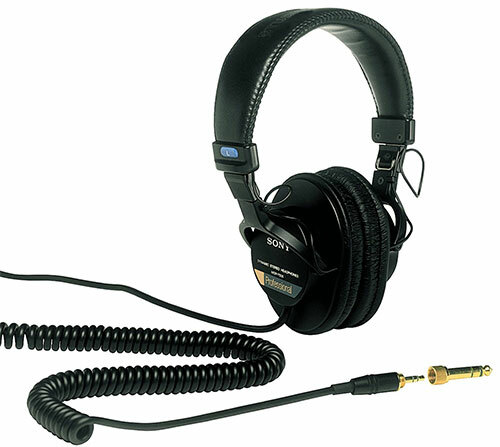 The Sony MDR-7506 headphones first came out more than 20 years ago and today are the defacto standard on film sets. Alternatively check out some of the other best headphones for filmmakers & editors. Even documentaries that consist of a lot of “run and gun” footage where time is limited and you’re shooting as you follow events rely on tripods a lot of the time. For instance documentary filmmakers use tripods when shooting sit down interviews or getting nice stable establishing shots of the outside of buildings before they go inside. Fluid head tripods allow you to get smooth pan and tilt shots without jerky reframing, unlike smaller and cheaper photo tripods. 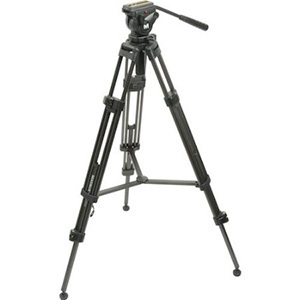 For more about tripods, read our related article: What is the best video tripod for filmmaking? A professional documentary filmmaker never goes on a shoot without several more fully charged camera batteries and several more memory cards than they think they could ever possibly need. Documentaries capture real life and sometimes real life runs long unexpectedly. 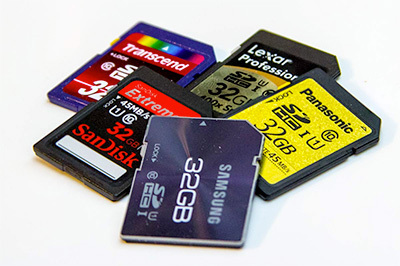 You never know when you’ll need extra SDHC memory cards for your camera, camcorder batteries or AA batteries for your lav mic because of a shoot that ran long, and there’s no worse feeling than having to wrap before you want to because you’re out of batteries or out of memory cards. Every documentarian has probably run into this situation at least once and vows to never run into it ever again. 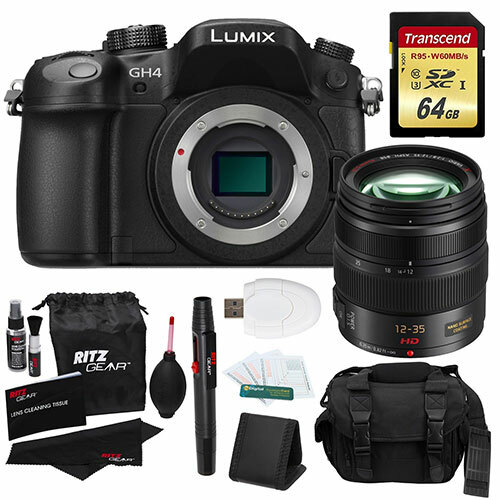 Get extra memory cards, extra batteries, and a memory card carrying wallet case. Browse the best film/video hard equipment cases, soft camera bags and backpacks, and tripod carrying cases. Most documentary films have at least one formal sit down interview, and often have many. A good documentary film interview lighting kit is important to get interview footage that doesn’t embarrass you. Of course, you can’t always bring a nice big lighting kit everywhere you go when you’re shooting a documentary film. This isn’t a Hollywood movie after all. If you’re shooting outdoors, reflectors are extremely useful when doing stand-up interviews. They allow you to bounce the light from the sun on to your subject’s face and provide more even lighting than the sun would provide (and also help to even out shadows). For indoors, having a small and lightweight camera mounted light can save the day and turn an otherwise unusable shooting situation into something usable. Consider this five in one handheld reflector kit and this on camera light. Once you’ve shot your film, you’ll need to edit it and make sure it’s backed up properly on multiple external hard drives so even if your computer crashes you won’t be out of luck. We always say that you should consider the value of the hard drive with your footage on it not just the few hundred dollars you paid for it– but the cost of the total budget of your film. In other words, that hard drive isn’t worth just the $500 you paid for it– it’s worth however many thousands of dollars your entire budget is because that’s how much it would cost to recreate your film if the footage was lost! 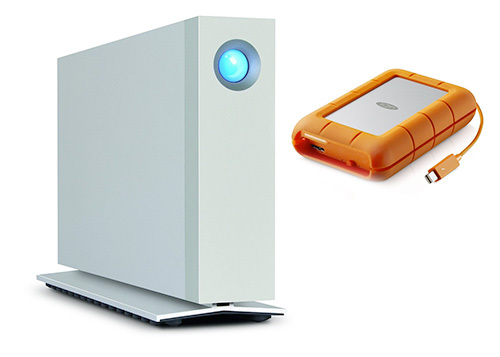 Consider this hard drive and this portable rugged drive. 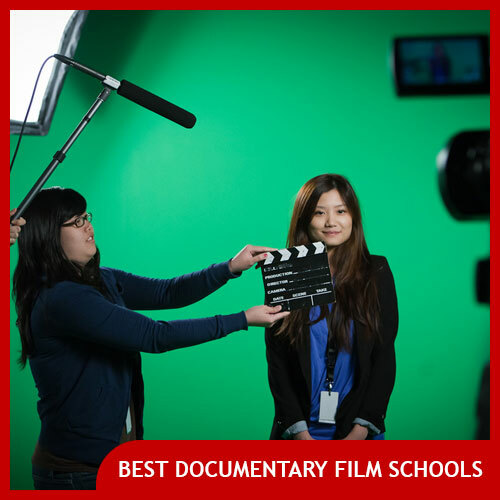 Hopefully you found this list of documentary filmmaking equipment useful. It’s a starting place and many other documentaries use specialty items like action cameras or other filmmaking accessories, but for a generic documentary film, this is the minimum filmmaking equipment kit list we’d recommend starting with. 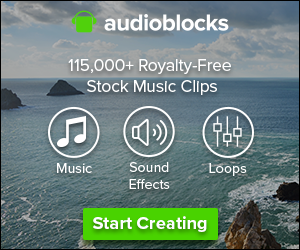 Previous Post: What is the best documentary filmmaking software? Next Post: What is the best video tripod for filmmakers? 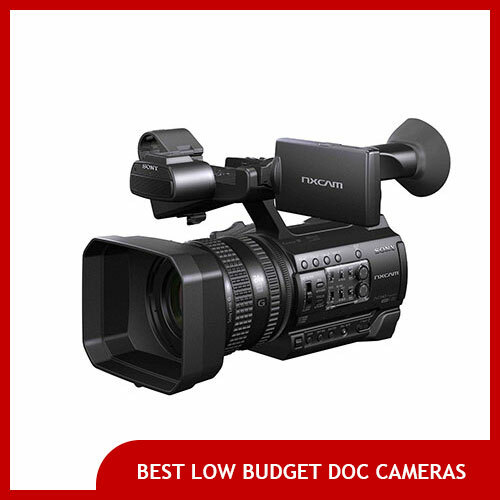 We're here to help you find the best documentary camera for your documentary film. 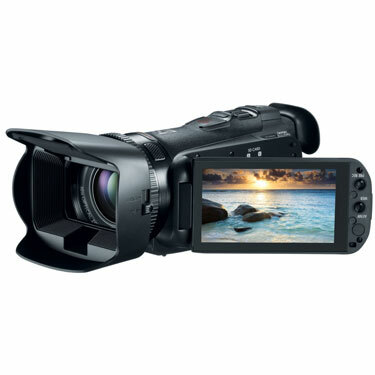 We've looked at all the available documentary video cameras on the market today from DSLRs to traditional video cameras and made our recommendations. Many of our filmmaking gear reviews and how-to articles on video cameras and microphones are also suited toward making fictional indie films as well, so this is not purely a documentary filmmaking website.